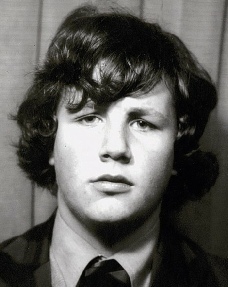 Michael Ball aged 14 and a more recent portrait. “By the time I went to Sixth Form College in Farnham – my parents had moved back home by then – my natural rebelliousness had become well established. “Initially, I studied English, sociology and economics. I did well in English, I’d never heard of sociology, and at the end of my first year the teacher handed back my economics multiple-choice paper, saying, ‘This is an extraordinary result, Michael. In studies, it has been shown that chimpanzees faced with multiple-choice would get 12 per cent of the answers right. You scored nine.’ So I abandoned economics. 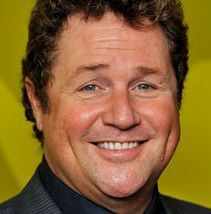 A fuller account of his early years appeared in the Daily Mail in 2011.